and uniform, flexible and reasonable enforcement of governing documents. a critical element in fostering a sense of community. 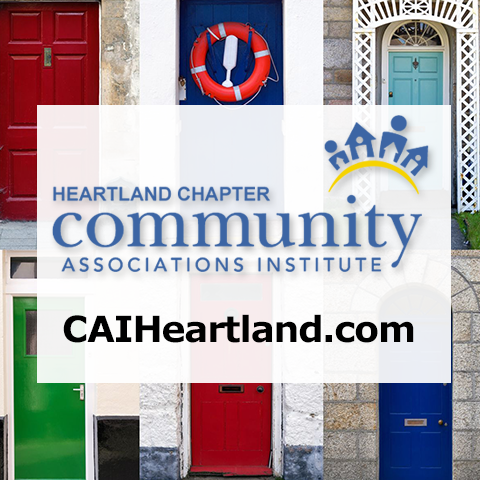 Looking for a way to assess the governance-related operations of your community association? and responsibilities as prescribed by applicable laws and governing documents. by law and the governing documents. that is open to inspection by owners on reasonable notice during regular business hours. Owners may attend board meetings, except when the board meets in executive session. information regarding the process available to all owners. and appearance, both current and preventive. the association and to get feedback from the owners. competence to manage the community. by the association as required by the governing documents and applicable law. A system is in place to administer property damage and personal injury claims. newly elected or appointed members.